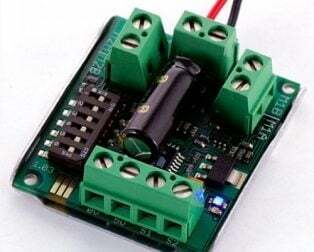 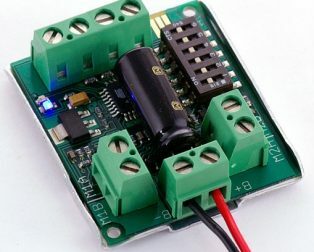 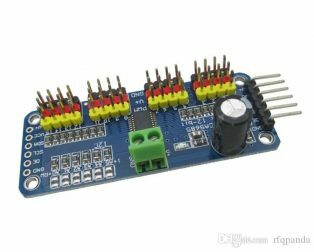 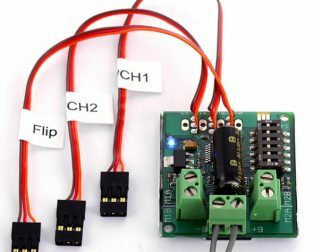 Bi-directional control of 1 brushed DC motor. 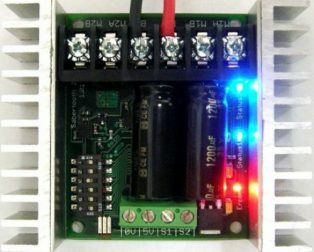 Maximum current up to 13A continuous and 30A peak (10 seconds). 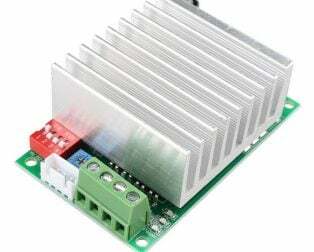 Solid state components provide faster response time and eliminate the wear and tear of the mechanical relay. 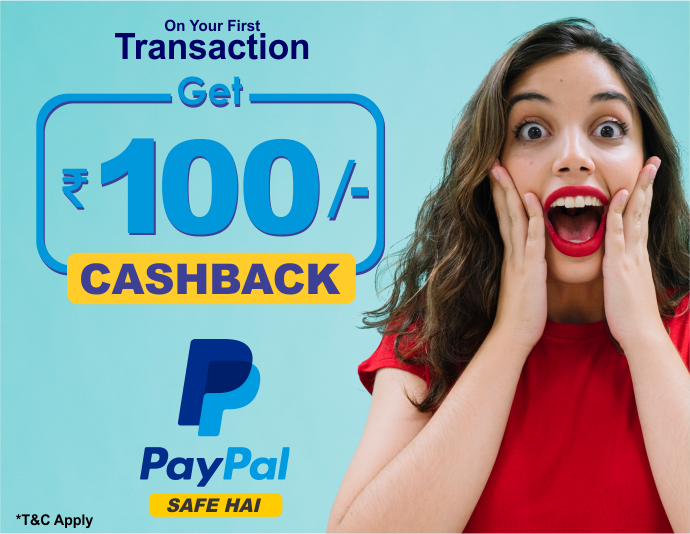 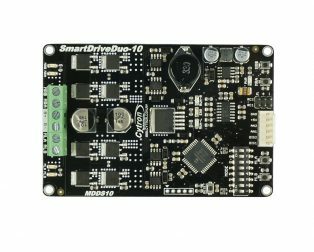 Purchase this product now and earn 11 Robu Points! 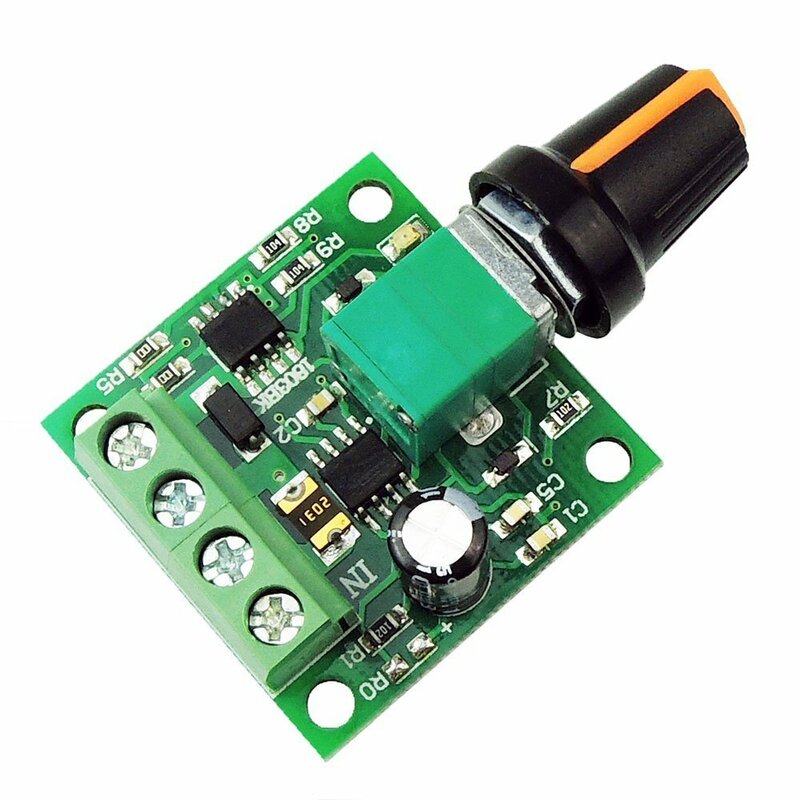 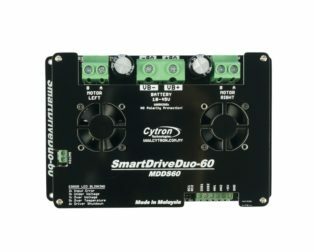 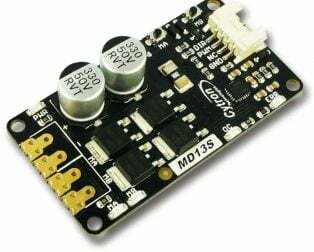 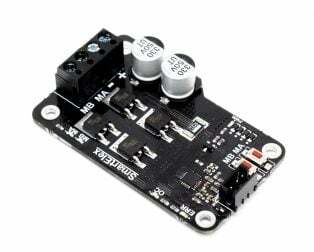 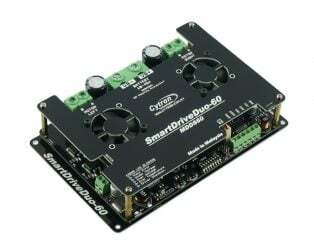 This is Cytron Enhanced 13Amp DC Motor Driver 30A peak (10 seconds) MD10C. 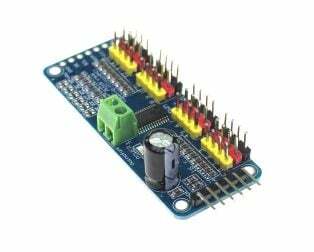 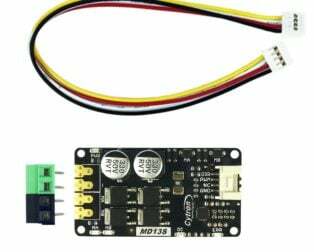 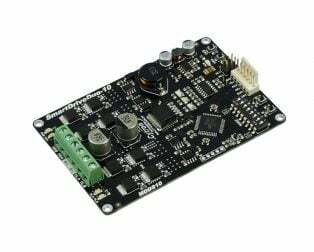 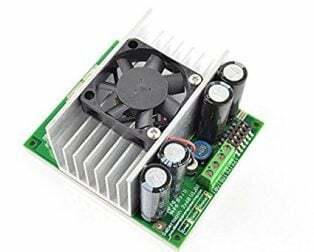 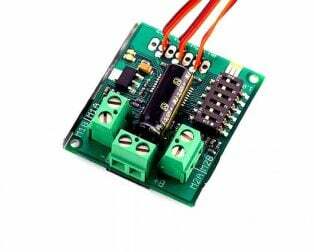 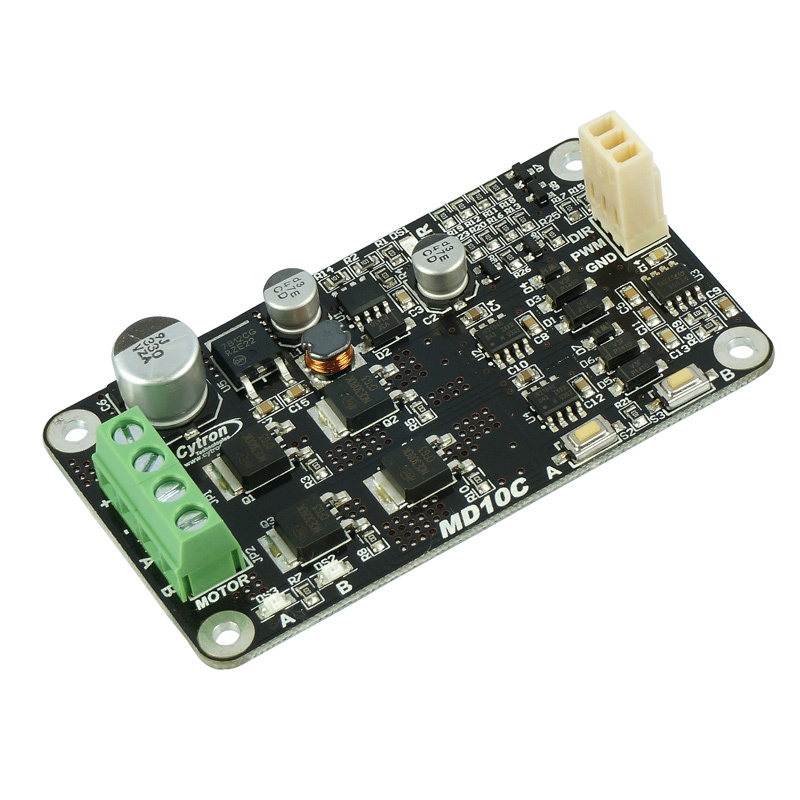 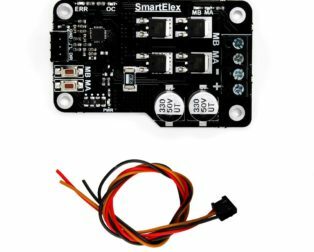 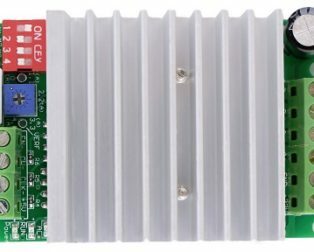 The MD10C is a newer version of the MD10B which is designed to drive high current brushed DC motor up to 10A 13A continuously. 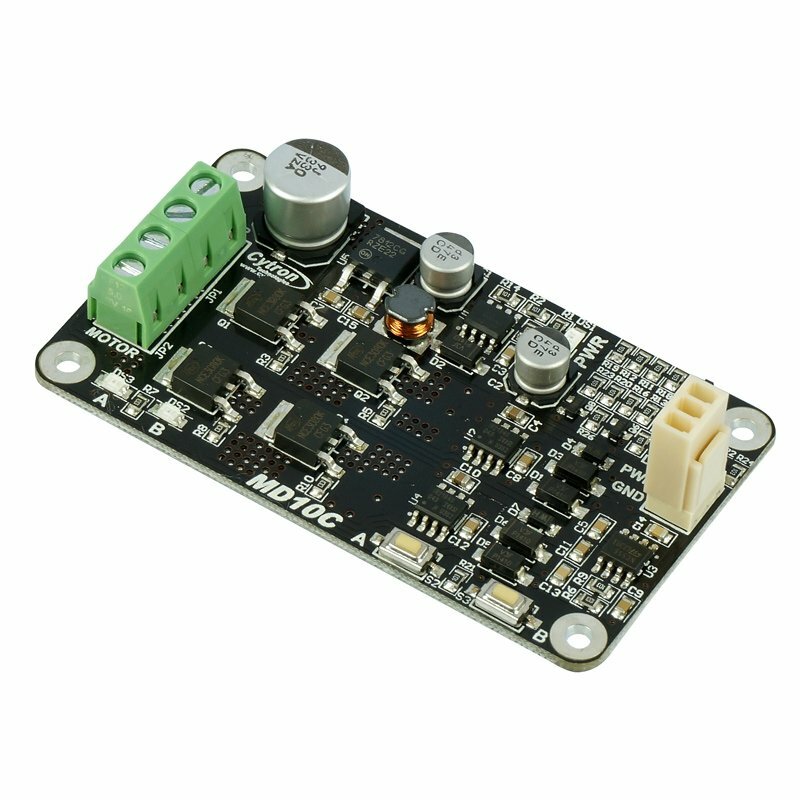 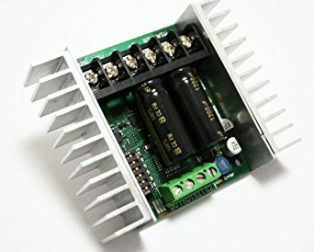 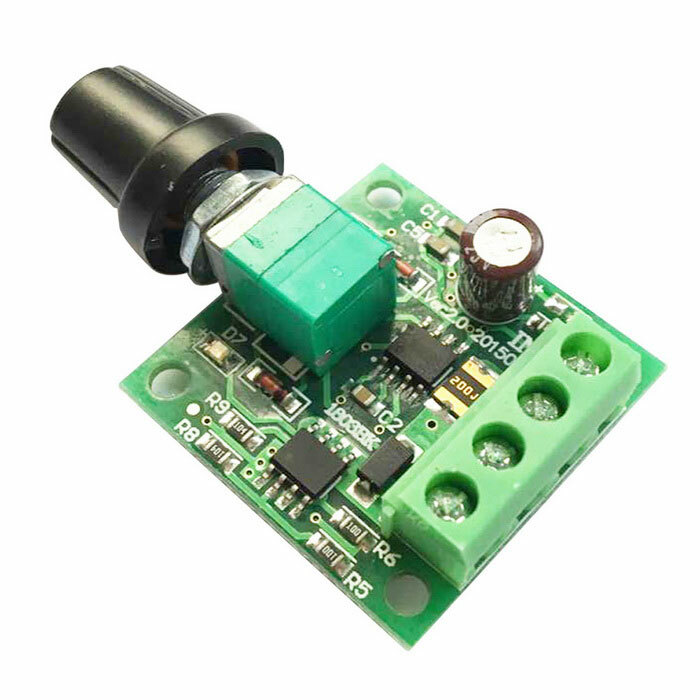 It offers several enhancements over the MD10B such as support for both locked-antiphase and sign-magnitude PWM signal as well as using full solid state components which result in faster response time and eliminate the wear and tear of the mechanical relay. 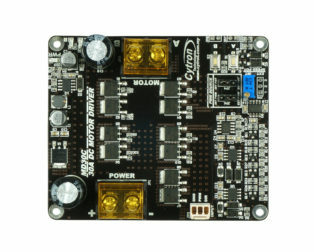 Speed control PWM frequency up to 20KHz (Actual output frequency is the same as input frequency). 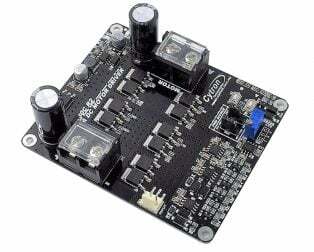 Support both locked-antiphase and sign-magnitude PWM operation. 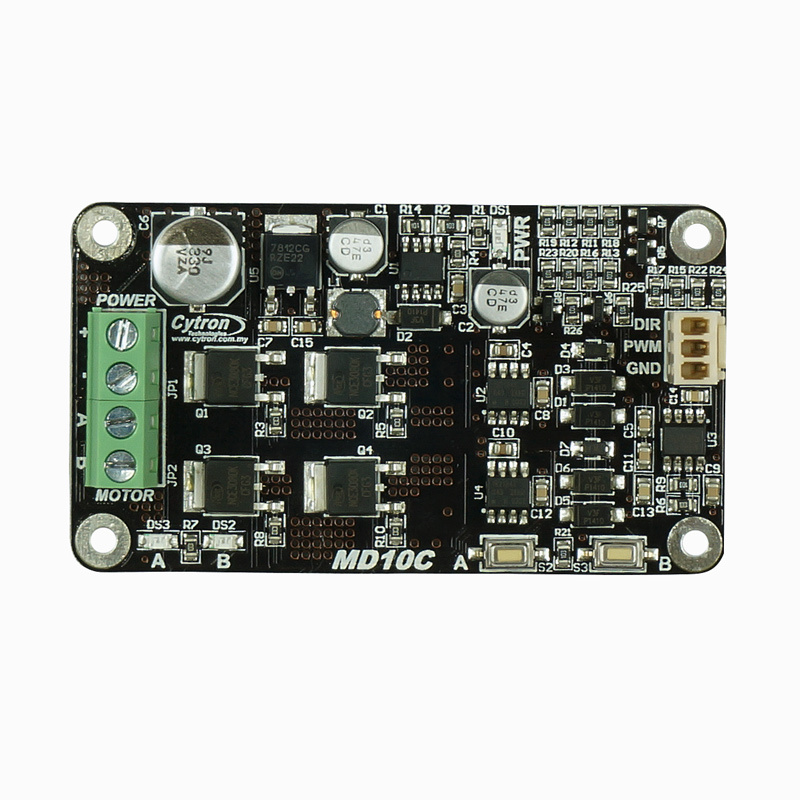 The new MD10C can be powered from a single power source and external Vin is not required.